Buy Bayonetta 2 Nintendo Switch Game Cheaper with our comparator. Find the best stores and prices to buy Nintendo Switch Code Online. 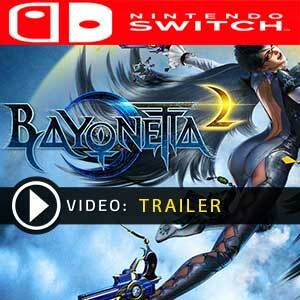 Receive your code by mail and download Bayonetta 2 or find a better price for Box Game. 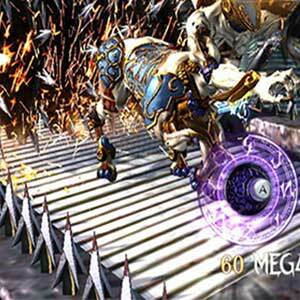 Enjoy the best deal for Bayonetta 2 with Allkeyshop.com! 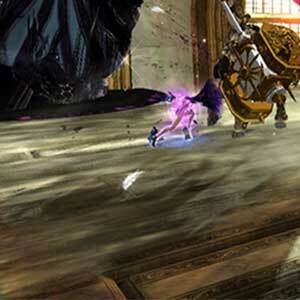 Bayonetta 2 is an action video game that is developed by PlatinumGames Inc and published by Nintendo. 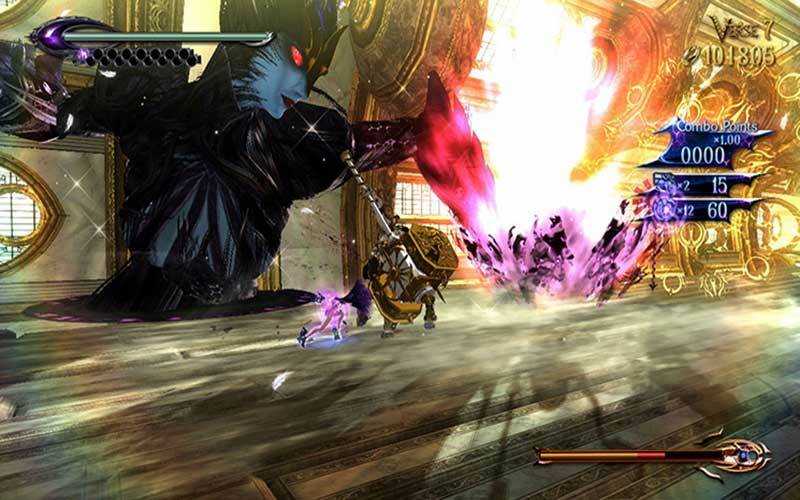 The sassy witch Bayonetta is back and more powerful than ever. 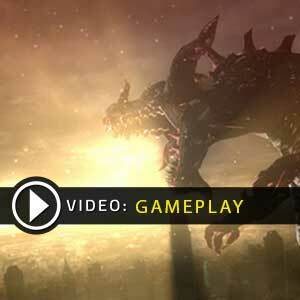 Take out both angels as well as demons by using your deadly moves as well as the crazy weapons available! There are so many powerful weapons to choose from like pistols, whips, hammers, flamethrowers, and poison bows. 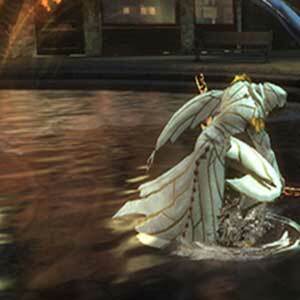 Use Bayonetta’s special move called the Witch Time where time can be slowed down as you move about in it. 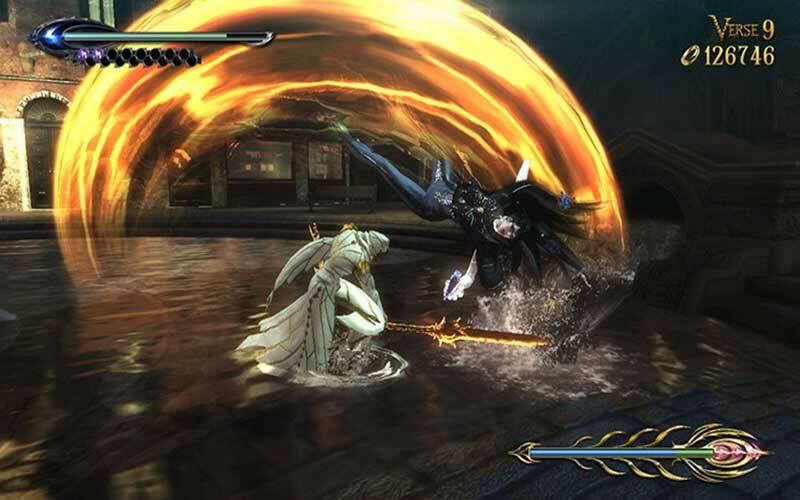 A new special magic attack is also added which is called the Umbran Climax, here Bayonetta is able to summon Infernal Demons that has devastating powers. For Nintendo Switch, an online and local wireless 2 player cooperative mode has been added where you can bet halos as well as work together to gather riches, cause destruction and of course add more sass to the game. There are 16 offers ranging from 38.89€ to 51.31€. NINTENDO GAME CODE EUROPE : This is Bayonetta 2 Nintendo Switch Download Code for Nintendo Europe Console. Use the Digital Game Code on the Nintendo eShop of your Console. Once connected to the Nintendo eShop, you can enter and redeem the Download Code. Read carefully the store description about any language and region restrictions. BOX GAME : This is Bayonetta 2 Nintendo Switch Box Edition (DVD-CD ROM). This is not a downloadable product. Please read the sellers page for any additional costs (taxes, shipping), delivery time for your country and languages available. 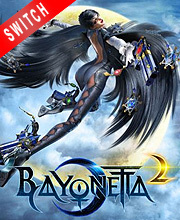 US BOX GAME : This is an US import of Bayonetta 2 Nintendo Switch in Box Edition (DVD-CD ROM). This is not a downloadable product. Please read the sellers page for any additional costs (taxes, shipping), delivery time for your country and languages available. NINTENDO CODE : This is a digital code for Bayonetta 2 Nintendo Switch. Use the download code on the Nintendo eShop of your Console. Once connected to the Nintendo eShop, you can enter and redeem the Download Code. Read carefully the store description about any language and region restrictions. JAPAN BOX GAME : This is a Japan import of Bayonetta 2 Nintendo Switch in Box Edition (DVD-CD ROM). This is not a downloadable product. Please read the sellers page for any additional costs (taxes, shipping), delivery time for your country and languages available. EUROPEAN BOX GAME : This is an European version for Bayonetta 2 Nintendo Switch in Box Edition (DVD-CD ROM). This is not a downloadable product. Please read the sellers page for any additional costs (taxes, shipping), delivery time for your country and languages available.